ROBERT EDWARD DAVIS STRUTHERS – Robert Edward Davis, 93, passed on to his home in heaven on July 23, 2016. Mr. Davis was born June 29, 1923, in Youngstown, a son of David and Marion Camp Davis. He spent his childhood on Youngstown’s south side, graduating from South High School in 1942. 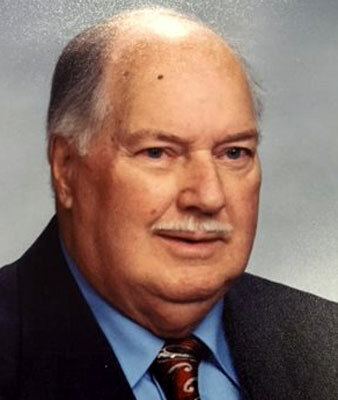 Upon graduating, he began a 43-year career with Youngstown Sheet and Tube, where he started as an apprentice machinist and retired in 1985 as a general supervisor of many departments. Robert served our country as a staff sergeant 414th Armored Field Artillery Battalion 20th Armored Division, serving in Europe under Gen. George Patton from 1943 to 1946. He was an avid golfer and was a member of Fonderlac and Seven Oaks. Most recently, he was one of the founding members of Salem Hills and was past president for several years.